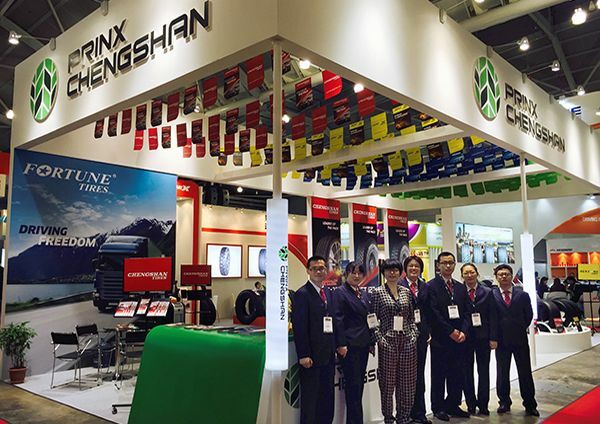 Prinx Chengshan in Tyrexpo Asia 2015 - News - PRINX Chengshan(Shandong) Tire Co., Ltd.
Prinx Chengshan participated in the Tyrexpo Asia 2015 in Singapore Expo Center from March 24th to 26th. Tyrexpo Asia is an internationally established tyre industry event held every two years since 2005.It was the fourth time for PCT to participate in this event. Led by Ms. Lv Cairong, Director of International Sales & Marketing Department, a professional team took this opportunity to meet the old customers and to explore the new prospects globally. In the booth, PCT displayed its brands of Chengshan, Austone and Fortune with amazing new patterns providing reliable quality which attracted many customers and visitors. 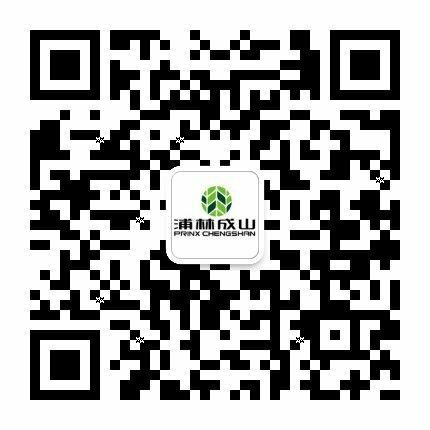 Playing an important role in tire exhibitions, PCT is receiving more attentions and recognition from the customers worldwide. As the distribution network is expanding gradually, the impact of PCT to the global market is growing.